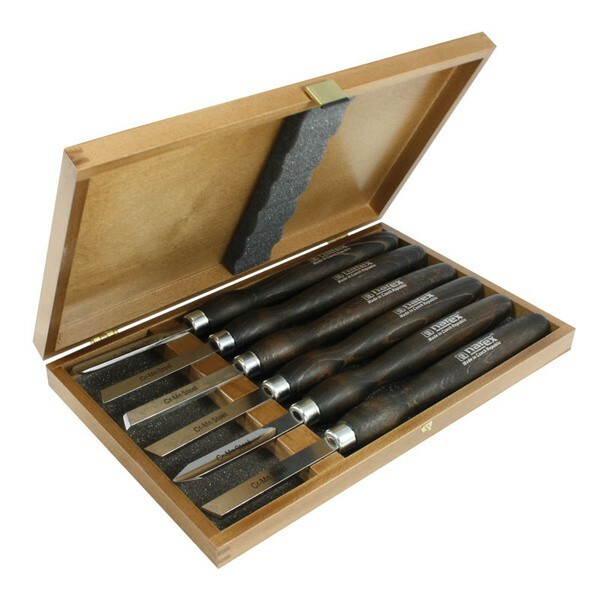 Woodturning chisels STANDARD LINE are made of quality tool steel, heat treated up to 60 HRc. The blades are fully ground and sharpened. 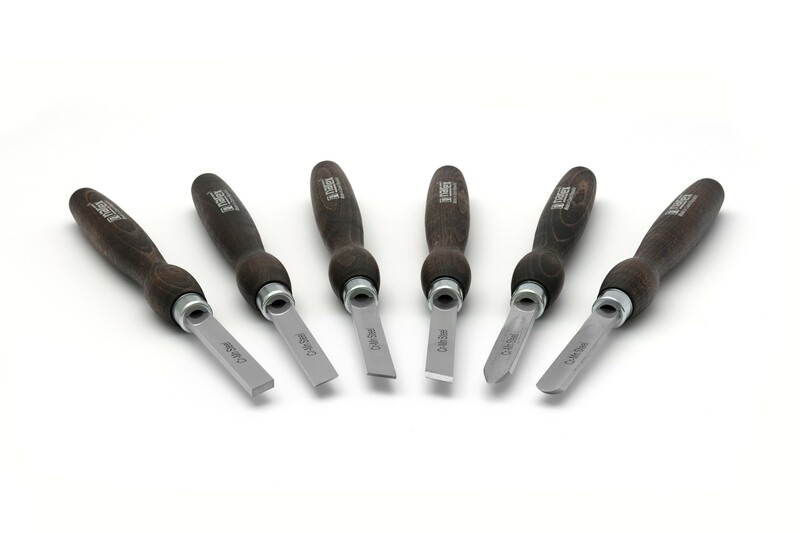 The ergonomic round handles are made of beech wood. 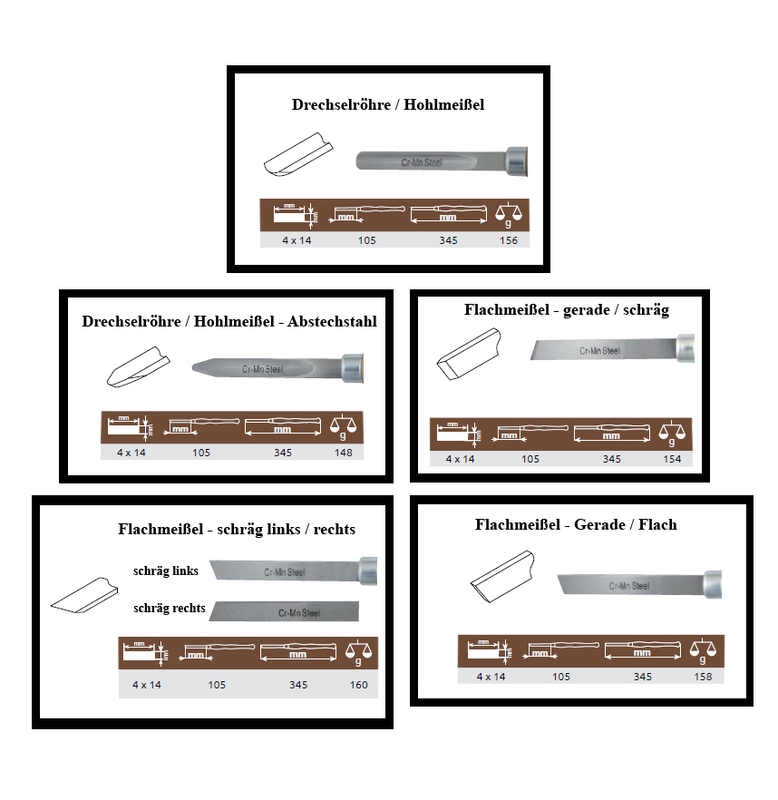 Blades are made of quality tool steel, heat treated up to 60 HRc. Blades are fully ground and sharpened.